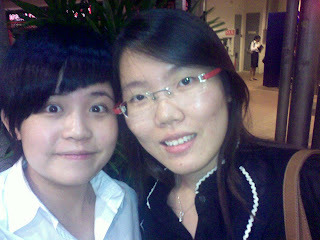 wah man... finally meet up with this friend of mine.. after being pushed back from before chinese new year till now... FINALLY ARRRR~~~ come to think of it i got pushed back by her for more than 10 times~! !